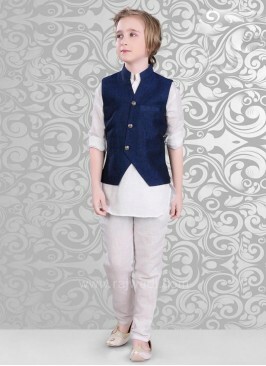 Wonderful Linen fabric navy color kameez and white color koti crafted with fancy button. 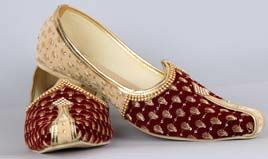 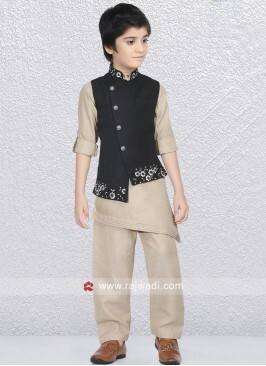 Paired with Linen fabric trouser. 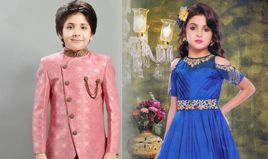 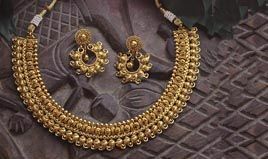 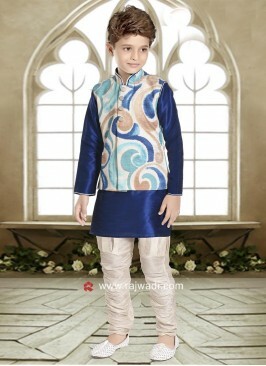 Blue Color Koti Set For K.. 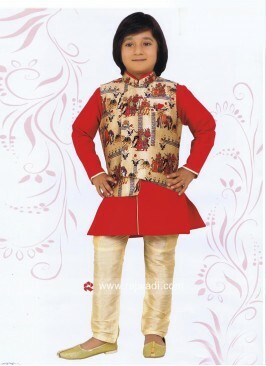 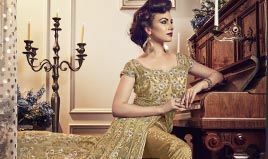 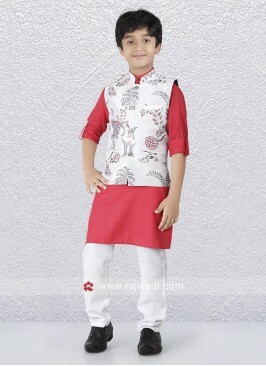 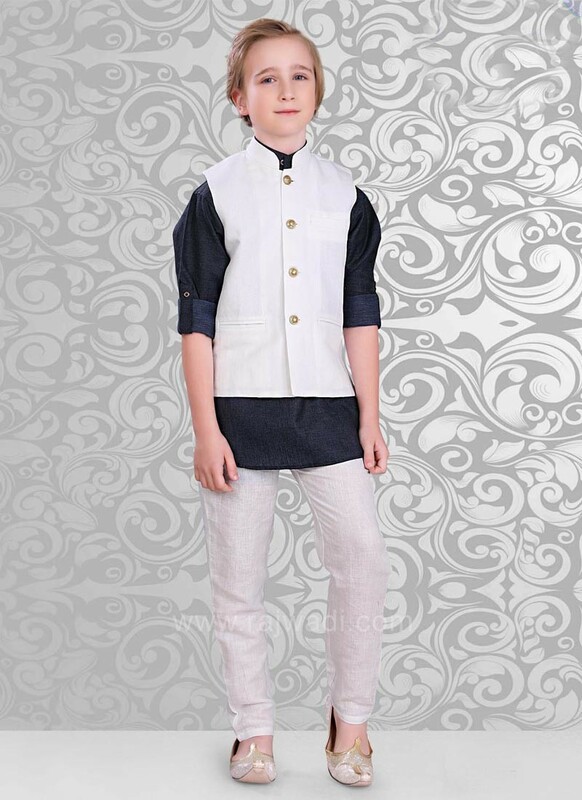 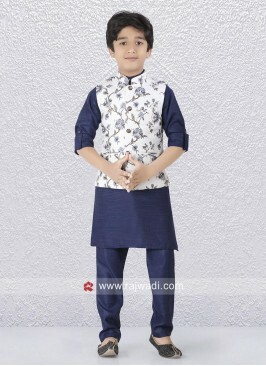 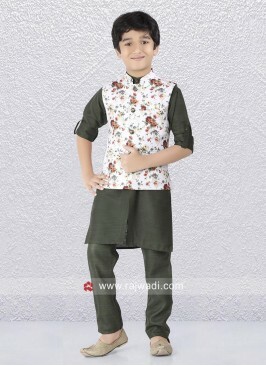 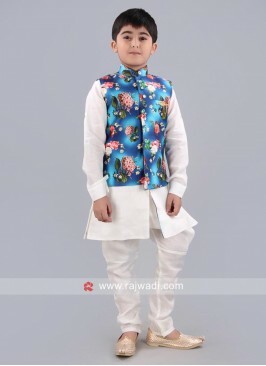 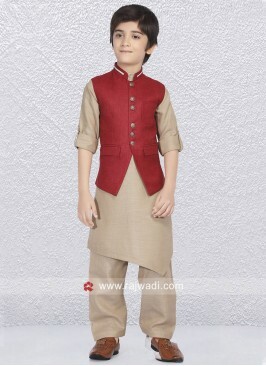 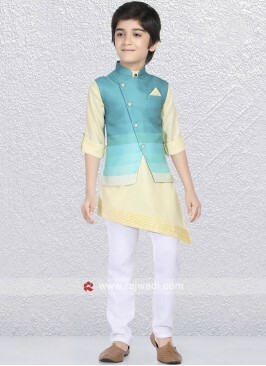 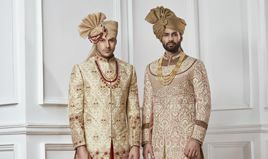 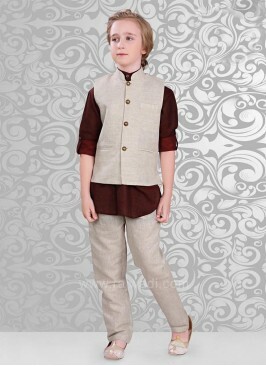 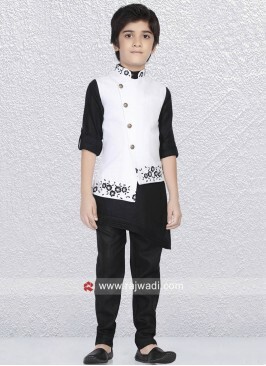 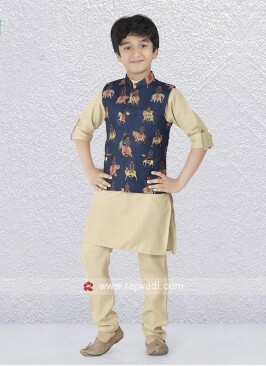 Wedding Wear Boys Nehru J..
Amazing Nehru jacket for ..